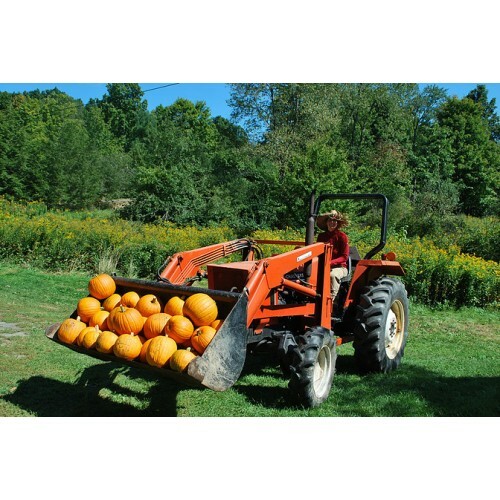 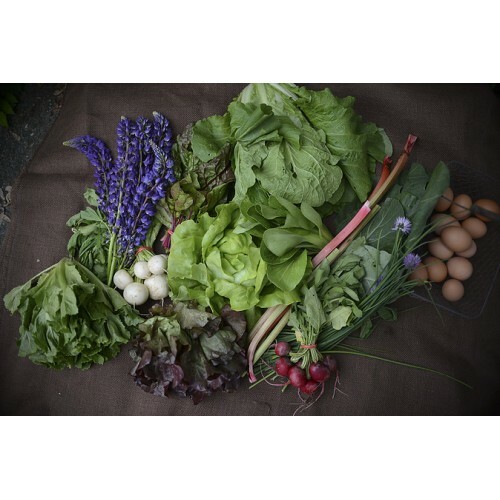 Through our vegetable CSA we provide access to the farmers, the land and as much produce choice as possible through our free choice, volume based share. 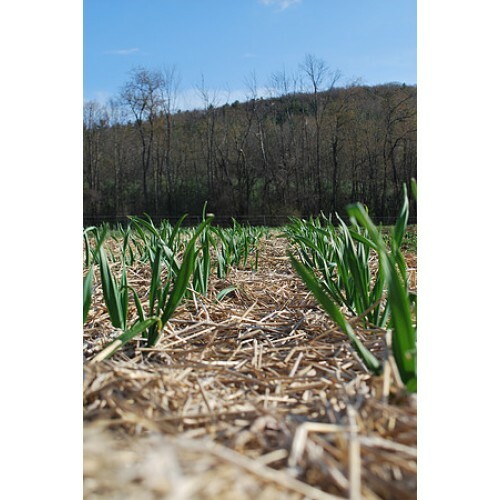 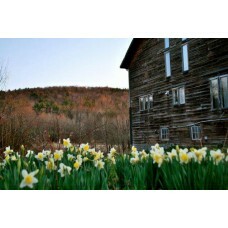 We are a small sustainable farm utilizing 6 acres to produce over 40 different vegetables, 16 varieties of flowers and 13 herbs, as well as pasturing laying hens and goats. 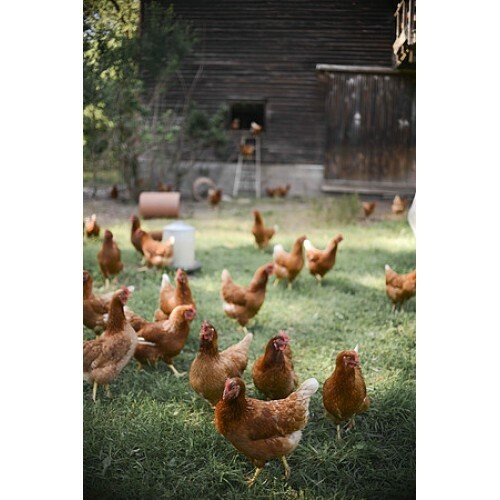 Products: Eggs, Arugula, Beans, Beets, Bok Choy, Broccoli, Brussel Sprouts, Cabbage, Carrots, Chard, Collards, Cucumbers, Diakon, Eggplant, Escarole, Fennel, Salad Greens, Husk Cherries, Kale, Kohlrabi, 6 varieties of head lettuce, Melons, Onions, Peas, Sweet Peppers, Hot Peppers, 4 varieties of Potato, Jack-o-lanterns, Pie Pumpkins, Radish, Scallions, Spinach, Yellow Squash, Zucchini, Tomatillos, 6 varieties of Tomatoes, Turnips, 4 varieties of Winter Squash, Flowers, Dill, Cilantro, Parsley, Basil, Chamomile, Chives, Oregano, Thyme, Sage, Lemon Balm, Mint, Catnip.